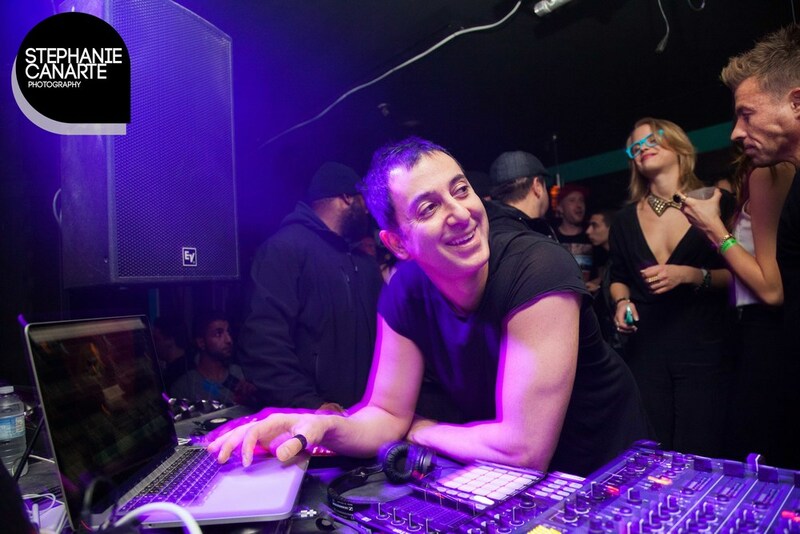 Last weekend I had the opporunity to photograph Dubfire, amazing techno DJ who tore up the floor at Ryze nightclub. For those of you are who are not very familiar with him you might remember Deep Dish. Here are my favourite pics of the night. The opening DJs were pretty good but I was really impressed with Shaded who did a fantastic job warming up the crowd before Dubfire came in.